Chris Skelley added another medal to his collection with silver at the 2018 Atyrau IBSA Judo World Cup in Kazakhstan on Sunday 9 September. Event in Kazakhstan was a late addition to the IBSA Judo calendar but still saw a strong field including Paralympic and World medallists. 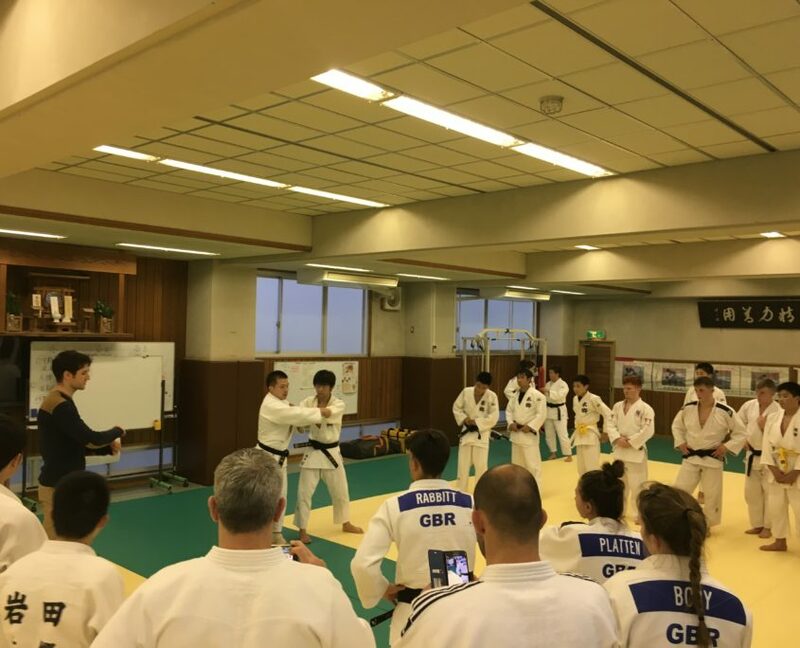 The World Cup is also the final world ranking event for VI judoka ahead of the IBSA World Judo Championships in Odivelas, Portugal (16 – 18 November). The -100kg judoka from Hull took on powerful Georgian Zviad Gogotchuri in the final. Gogotchuri won gold at the Rio 2016 Paralympic Games at -90kg and had moved up a weight earlier this year. The Georgian had finished on top of the medal rostrum at the Antalya IBSA Judo World Cup in April and had never lost a fight in VI Judo going into today’s competition. These two had fought once before, with Gogotchuri winning in emphatic fashion in Antalya on his way to gold. This time though Skelley gave a better account of himself. Eventually the weight of attacks told with Skelley picking up three shidos to finish with silver, the second World Cup medal of his career. Skelley had started his day with a fairly routine win over France’s Yann Goarnisson. The British fighter had little trouble against his less experience opponent as he threw his opponent with tomoe-nage before transitioning into juji-gatame. His semi-final was against the highly-experienced four-time Paralympian Oleksandr Pominov (UKR). Pominov made the faster start but once again Skelley used his tomoe-nage to good effect. Once the contest went to ground Skelley showed good determination and skill to apply juji-gatame and forced Pominov to tap. Monday will see Evan Molloy looking to make an impact at -73kg. Competition starts at 0700 UK time with the full draw on ippon.org.